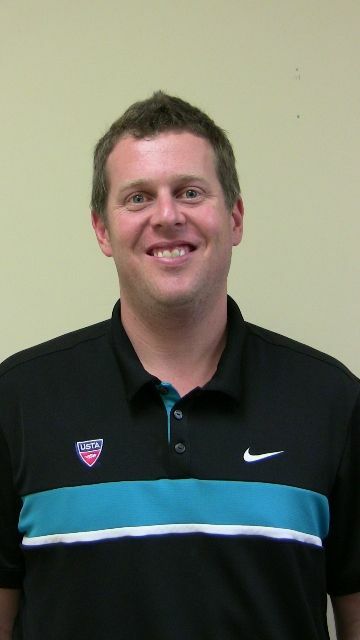 Geoffrey Russell, the Managing Director of the USTA Central Arizona since March 2009, has been promoted to the USTA Player Development staff of USTA National in Boca Raton, Florida. On April 26, 2010, Geoff was hired as a manager in the national Talent & ID Development department. His new responsibilities will include assisting in executing strategic objectives, especially the execution of USTA Certified Regional Training Center (RTC)-related programming and nationwide coach communication. Russell	has been involved with the game of tennis and the USTA Central Arizona for many years. As a Phoenix junior player, he competed in many local and national tournaments and played four years of Division I tennis at William & Mary in Williamsburg, Virginia. Upon his return to the Phoenix Valley, Russell devoted 4 years on the board for USTA Central Arizona, acting as president for 1½ years. During his career as the Managing Director of Central Arizona, he started a QuickStart after school program that now includes nine districts, developed Jr. Team Tennis leagues across the valley and helped to further grow USTA leagues. During the year 2009, the number of USTA memberships in Central Arizona grew 4.63%, followed by a 2.3% jump in memberships during January and February of 2010. Although USTA Central Arizona staff, board members, volunteers and players wish him well on his endeavors and are excited for the opportunities his position with USTA National will bring him, we know that his shoes will be impossible to fill and he will be missed.